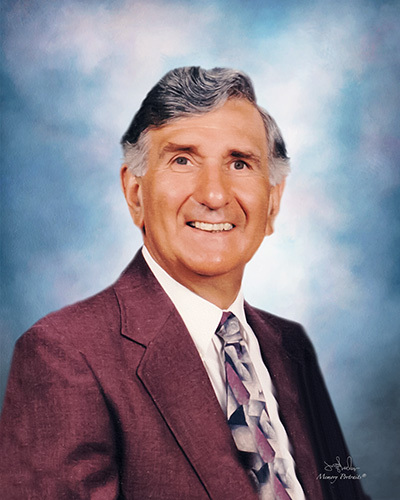 Edward Kovan Beaman age 87 of Sewickley passed away Sat. March 23, 2019. He was the husband of Catherine Combs Beaman; they shared 67 years of marriage together. He was born May 29, 1931; the son of the late Betty Kovan Beaman. Edward graduated from Moon High School. He was the Superintendent in Maintenance for Shenango Steel retiring in in 1993 with 47 years of service. Ed was a member Coraopolis Presbyterian Church, IOOF, Coraopolis Lodge 672 F&AM, 32 degree with Valley of Pittsburgh Consistory and a Shriner with Syria Shrine Pittsburgh. He will be remembered for his radiant smile and expressive art of conversation. He had a zest for life and was a loving caring soul. Surviving him, are his wife Catherine, 3 children; Karen (Lee) Sabat of Kennedy Twp., Thomas Beaman of Crafton and Marsha Beaman of CA. 3 great grandchildren, Dante (Brittney) Massey, Darren Massey, Tyler Banks, great great grandfather to Daylin Wilcox, a sister E. Betty Beaman of Sewickley. He was also predeceased by a grandchild Renee L. Sabat and a brother Robert L. Beaman. Friends will be received Tues. 2-4 & 6-8pm at the Copeland Coraopolis Funeral home, 865 Fifth Ave. where a Service with Rev. Dr. Thomas Petrosky Officiating will be held Wed.at 11 AM burial will follow in Hopewell Hebron Cemetery. Members of Coraopolis Lodge 674 F&AM will hold a Service Tues. at the Funeral Home for their departed Brother.